Taking care of others is not only a very rewarding career but you also get to make a human connection each and every day. And when working for a home healthcare company, you make those connections in a much more intimate setting—the patient’s home. Your duties vary each day but you work alongside RNs and Physicians, assisting in the examination and treatment of patients. Because your job may be demanding most days, it is important to find a company that values your work effort. 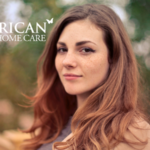 These tips will help you decide what home healthcare company is the right fit for you. Because you spend more time on the road than you would, say, working at a hospital, you will want to find a company that pays you high enough wages that you will be able to live comfortably and be able to maintain your vehicle for work-related travel. Having a direct deposit option also means that your paychecks will be consistently deposited directly into your bank account, plus, you won’t have to worry about heading to the office just to pick up a check. The type of benefits employees want varies from one to the next. Take some time to look into what each company offers in the way of leave time, vacation time, health care and retirement benefits. If you plan on being with the company long-term, look to see how many different options the company offers, particularly with retirement plans, so that your benefits can change as your needs change. A little added appreciation can go a long way. Look for a company that offers a signing bonus. If you need a flexible work schedule, be sure to inquire how a company handles scheduling. Having the ability to be able to pick up your children at a certain time of day or even check in on your own elderly parents may be a part of your life. A job that causes stress in your personal life can lead to overall job satisfaction, so it’s best to avoid these stressors if possible. Having to drive from one end of town to the other just to check in or do some paperwork is not only taxing on your vehicle, but your levels of stress as well. Look for a company that offers multiple or convenient locations to cut down on the hassle of heading in to the office. Since you will be working as part of a team, it is essential to look for a company that values a fair delegation of team duties. No one wants to be stuck doing the “dirty work” all the time as it leads to feelings of resentment and under-appreciation. Find a company that values the input of their employees. When a company listens to your concerns and ideas, not only do you feel appreciated, but it can also make the whole company run more smoothly. It will also lead to better patient care. If you are new to the healthcare field, look for a company that offers a mentorship program. These programs can help to ease you into your duties and build self-confidence in your abilities. It can also help you to build long-lasting friendships within the company. If you are more comfortable speaking Spanish or another non-English language, look for a company that can communicate with you in your native tongue without making you feel bad for doing so. This will lead to better communication between you and your employer and will result in better patient care. The company should also value diversity among its employees. 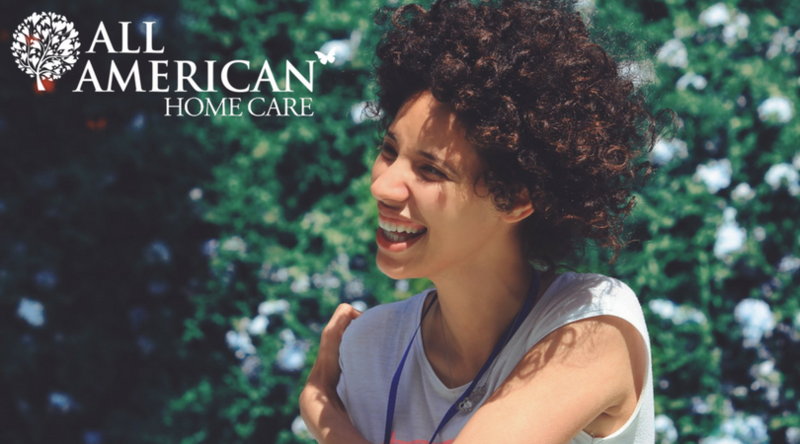 Home healthcare companies serve a diverse population and their employees should represent that. Many companies these days are looking for multi-lingual or Spanish-speaking employees. Overall communication should exist not only between team members, but also between the company and all of its employees. Since you are out at various patients’ homes, communication is a vital part of your job. It is important to know what is expected of you, rules and regulations and any other information pertinent to being able to do your job well. 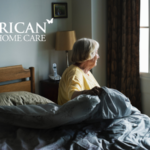 Each person in the home healthcare industry is an individual, so what may be right for you may not be right for someone else. It is important to find a company that meets your needs and also values you as an integral part of the company. The work you do each day makes a huge difference in the lives of others and company that appreciates your hard work leads to overall job satisfaction and creates a better work environment. But we hope that no matter where you decide to work, that you find the place that is right for you. 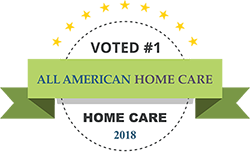 Home healthcare plays an important role in the lives of so many people and families.